It's always nice to see a cafe where the staff is closely knit. Tolido's Espresso Nook is one of those cafes where everyone works together like a family to produce meals filled with sincerity and passion. One of Tolido's strength is the latte art which is laborous as it requires precise conditions of both the espresso shot and milk. 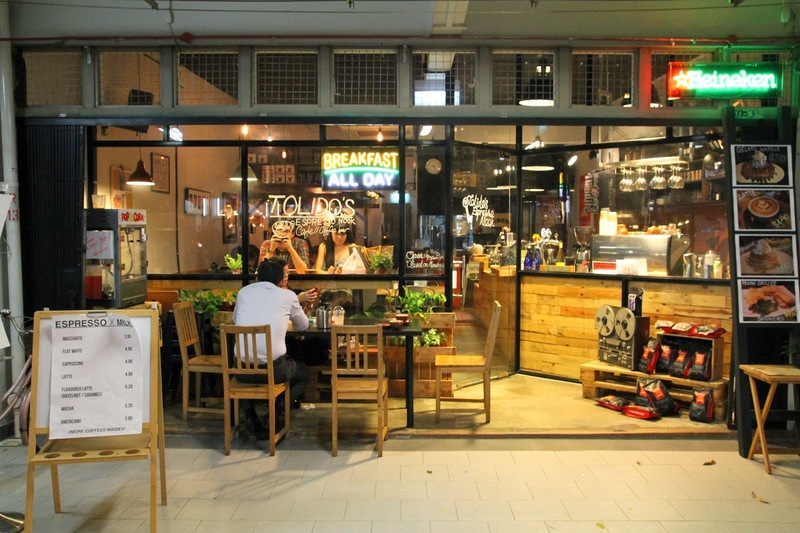 It need an experienced barista and a good quality espresso machine. 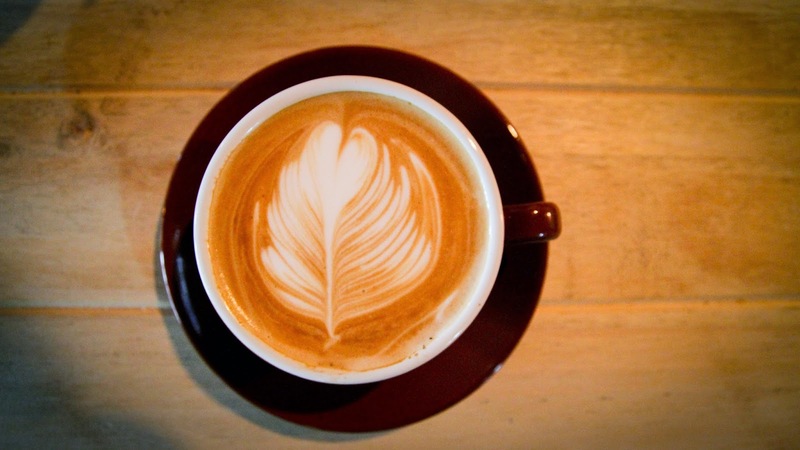 Curious to know the science behind Latte Art? Scroll to the bottom of the post! Order at the counter and your items will be served. Everything is made to order at Tolido's and does not come immediately. Nevertheless, the food was served quickly. The latte was full bodied but not bitter. A classic Italian flavour which is only attained when using a good expresso machine. Yahava Koffeework blends are used to make the coffee in Tolido's. 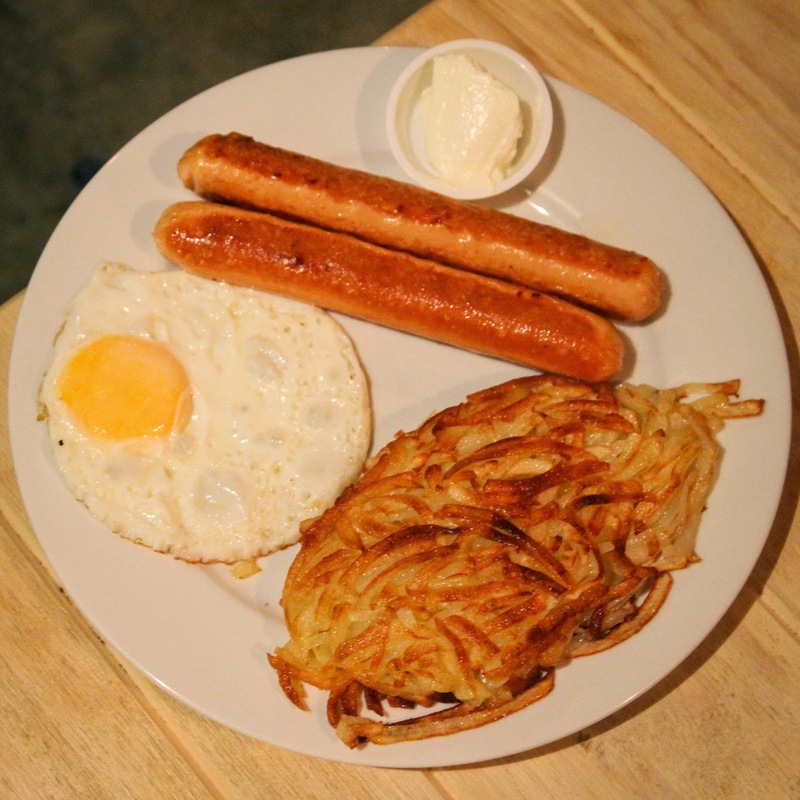 The Rosti was lightly fried and used fresh, shredded 'Russet Potatoes' with egg. It is crisp and golden on the outside. Soft on the inside. MUST TRY. 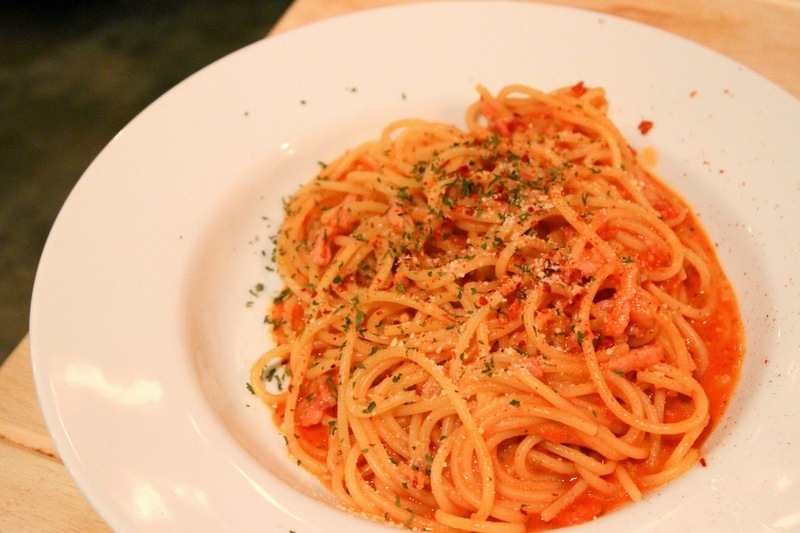 Spicy tomato-based pasta with pork bacon slices. The Triple-Cheese Baked Penne was interesting. 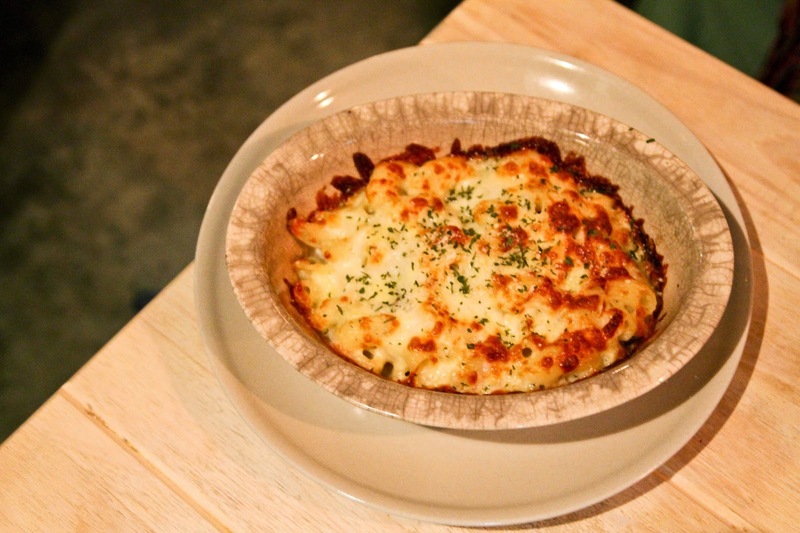 Bolognese-style Penne, eggplant, baked with a medley of Parmesan, Cheddar & Mozzerella Cheese. You will be delighted to see your penne trailed with a long strand of cheese. 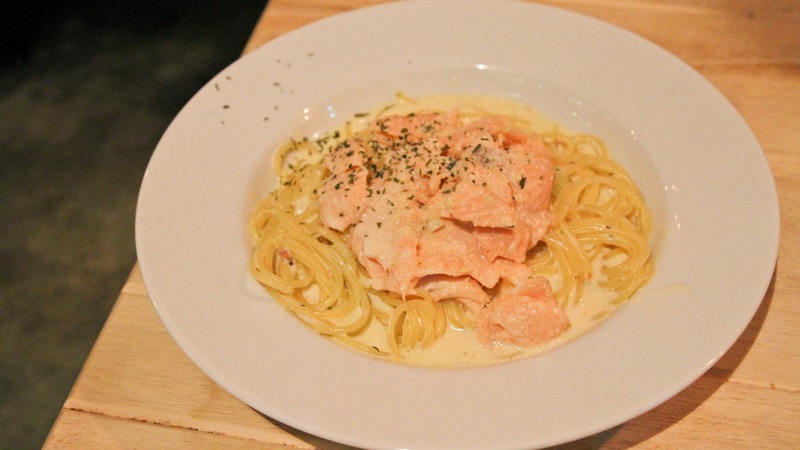 Thick, creamy egg-based pasta. The Smoked Salmon is smooth in texture and has a midly smoky taste. The carbonara could have been less viscous. Some of the other drinks being served! 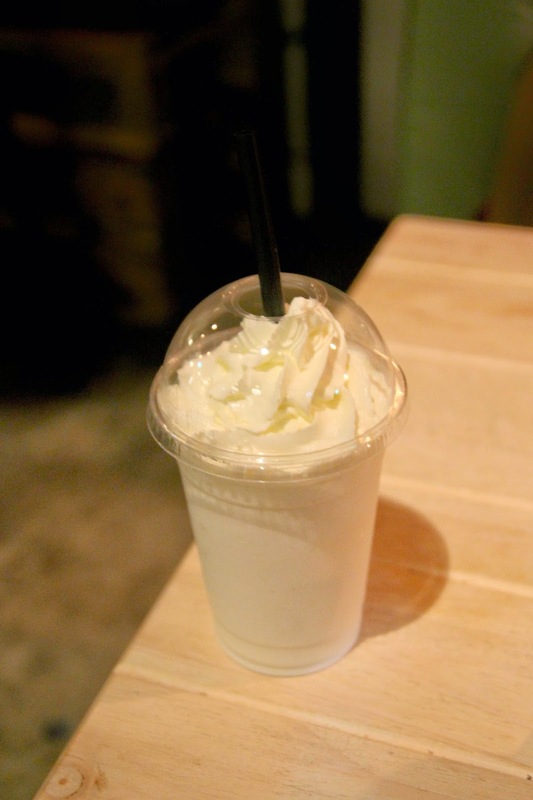 Vanilla milkshake ($5.50) on the left. Hot chocolate ($4.20) on the right. 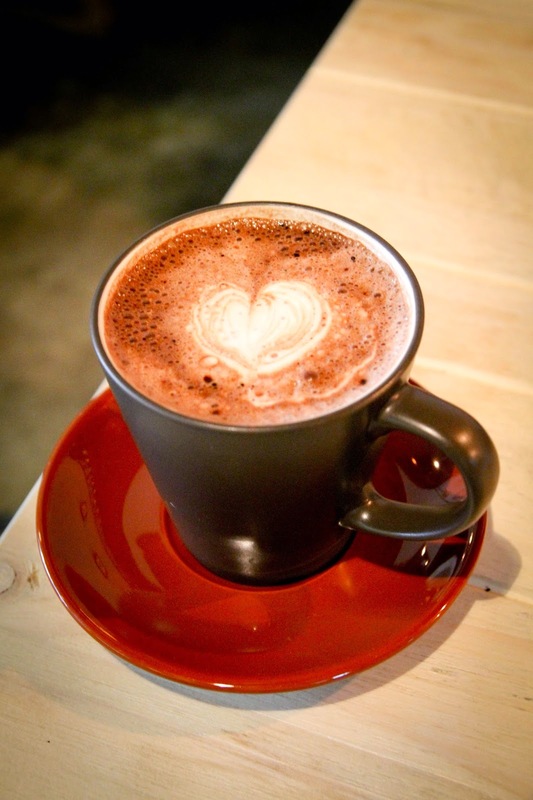 Here is a video of Mr Douglas Tan(Co-Founder and Barista of Tolidos) made by Mr Tan Zexun. 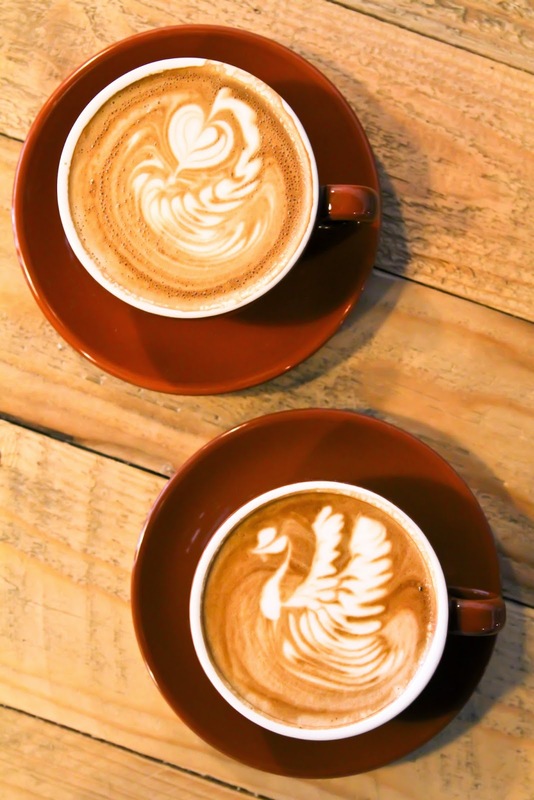 Latte art is a mixture of two collids (a solution that has particles ranging between 1 and 1000nm in diameter, yet are still able to remain evenly distributed throughout the solution). These two collids are the crema which is the foam on your espresso and the foam of air in the milk. Neither of these colloids are stable and will degrade eventually. Thus, Latte Art is only temporary and requires excellent control in seperating the two collids. 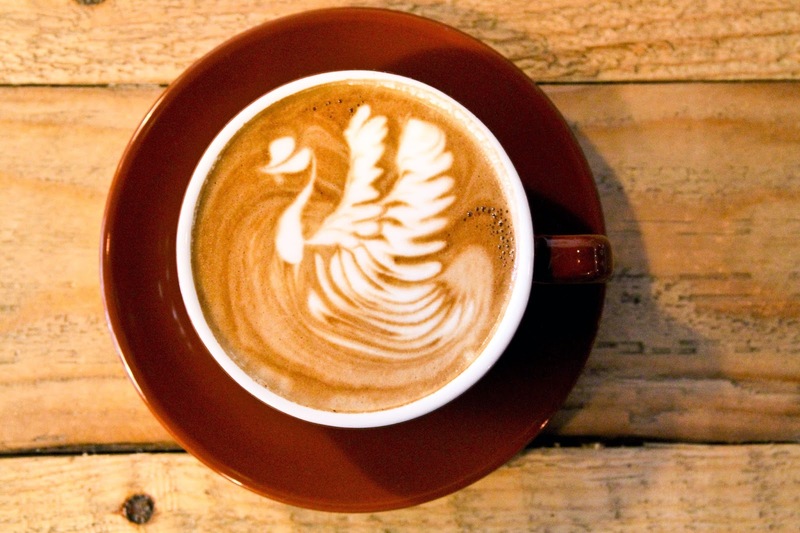 its a good thing that the latte art would eventually collapse since many of us would not bear to destroy it. - It's 7 minutes away from Lavender MRT.